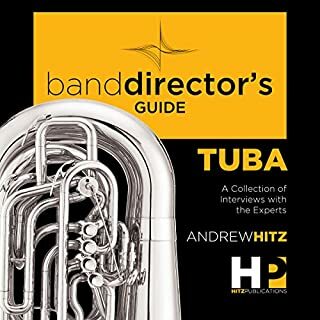 A Band Director's Guide to Everything Tuba: A Collection of Interviews with the Experts features some of the best tuba teachers in the world discussing everything tuba. This book just blew by. I was done before I realized I even got there. I love the extra "off script" moments, and he's always clear when those are. This is truly an excellent resource for anyone band/tuba involved. 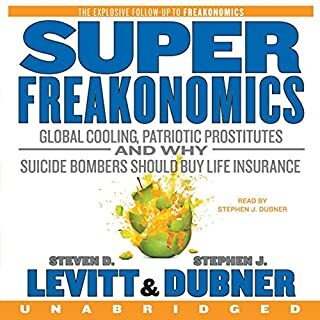 SuperFreakonomics challenges the way we think all over again, exploring the hidden side of everything with such questions as: How is a street prostitute like a department-store Santa? What do hurricanes, heart attacks, and highway deaths have in common? Can eating kangaroo save the planet? 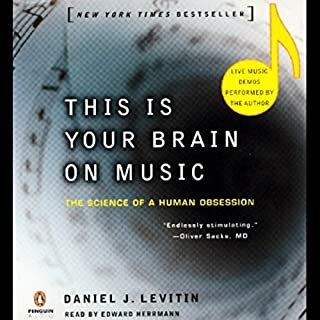 Levitt and Dubner mix smart thinking and great storytelling like no one else. Steven and Steven are excellent for looking at things from the direction you'd never expect. 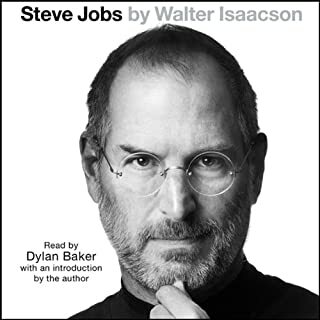 This is a very thorough biography of an interesting man, and his ups and downs in becoming one of the most household names in america. 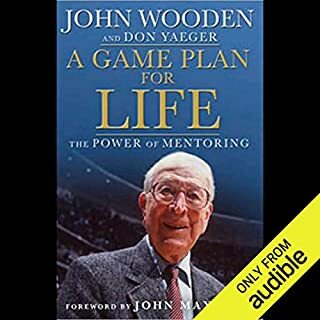 After eight books, many of them best sellers, A Game Plan for Life is the one closest to John Woodens heart: a moving and inspirational guide to the power of mentorship. 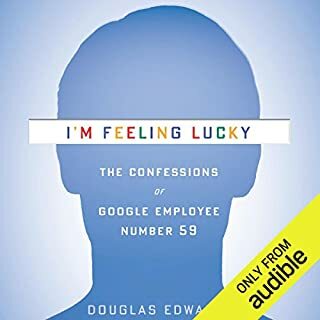 The first half focuses on the people who helped foster the values that carried Wooden through an incredibly successful and famously principled career, including his college coach, his wife, Abraham Lincoln, and Mother Teresa. I downloaded this at the suggestion of a friend, I wasn't sure about it. I am now. I would suggest this to anyone who is in the position of being a mentor to anyone. I'm not this kind of guy, but the last chapter made me cry. This is a truly inspirational book. I've gone through this multiple times, and pick up something new each time. 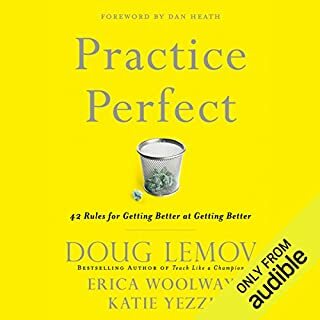 I would suggest this book to anyone who wants to get better at something. This is a scientific approach to how we process music. I love that it has audio samples of musical concepts that laymen may not understand. 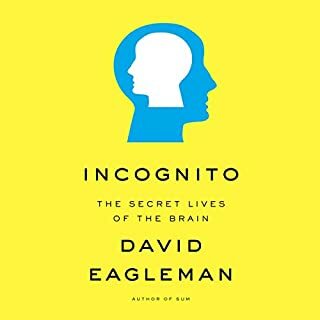 In this sparkling and provocative new book, the renowned neuroscientist David Eagleman navigates the depths of the subconscious brain to illuminate surprising mysteries. Taking in brain damage, plane spotting, dating, drugs, beauty, infidelity, synesthesia, criminal law, artificial intelligence, and visual illusions, Incognito is a thrilling subsurface exploration of the mind and all its contradictions. This book has blown my mind with the explanations within. There are so many things about the mind I'm always trying to learn more, and this definitely helped. 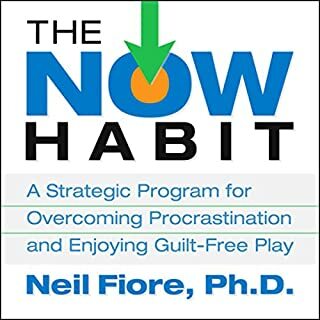 I'm big on self help, and I tried, but this book is excellent for trying to fall asleep. This story of one of the original googlers moves along, and has several interesting turns. Not your typical linguistic book. 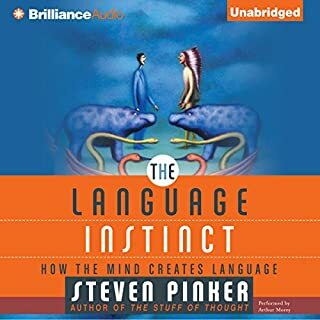 What did you love best about The Language Instinct? This book delves into the history and evolution of language. It's nice to get the "how we got here", which is much more enlightening.